We will be working on something that we hope will surprise and delight gamers of all ages; whether you’re six or sixty… And I cannot wait to share more! Vignocchi knows a thing or two about family-friendly gaming, as he was previously the executive producer for Disney Infinity. Could Gearbox be planning to get into the toys-to-life market? Seems pretty unlikely in 2018, as the trend has more-or-less passed, but hey, Gearbox put out a Duke Nukem game as recently as 2016, so who knows what the heck they might be thinking? Personally, I think they might be looking jealously at the success of Epic’s kid-friendly Fortnite. 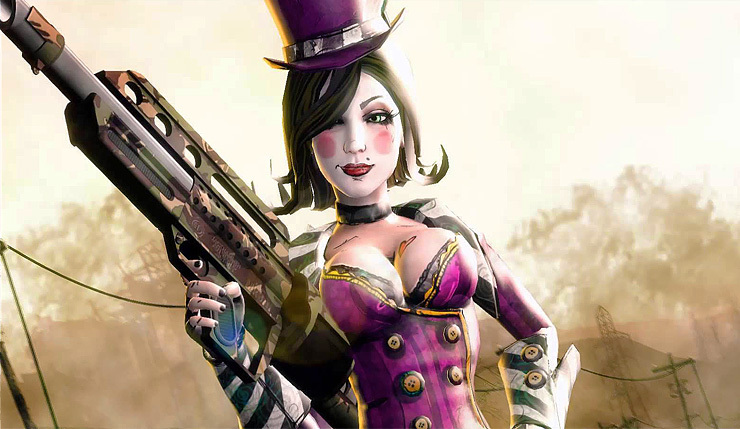 Following the release of Borderlands 2 in 2012, Gearbox attempted to make their mark on the hero shooter genre with Battleborn, which failed to compete with Overwatch. Since then, the studio’s future has been somewhat in question – Borderlands 3 has long been rumored, and now we have Vignocchi’s tweets, but nothing has been officially announced. What do you think Gearbox might be working on? Is going to the family-friendly route the right choice? Or should they just focus on getting Borderlands 3 out?